The RamSan-630 is the densest high-performance SLC NAND Flash-based enterprise storage on the market. This rack-mounted SSD provides plenty of shareable, high performance storage for IT organizations that need to respond to the growing storage and performance needs of their users and applications. One RamSan-630 system can replace an entire rack of high-end HDD. 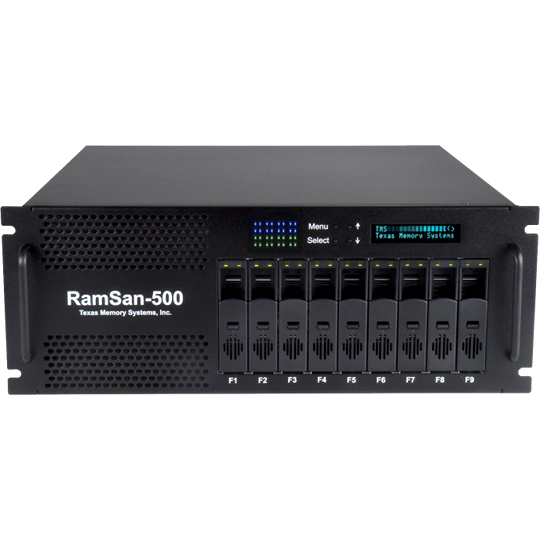 SLC Flash and innovative controller designs give the RamSan-630 enterprise reliability and data protection. 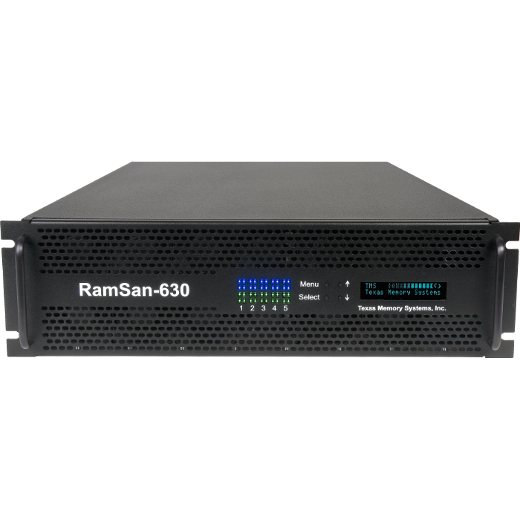 With a capacity of 10TB in a 3U enclosure that uses only 500 Watts, the RamSan-630 can handle data growth very efficiently. 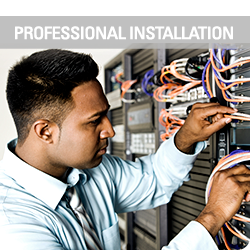 It installs quickly and easily and is managed in the same way as our other RamSan systems, integrating seamlessly into almost any SAN environment using Fibre Channel and InfiniBand connectivity. The RamSan-630, with its 1 M IOPS, is extremely versatile and especially well suited for performance-demanding applications such as high performance computing, data warehousing, and batch processing. 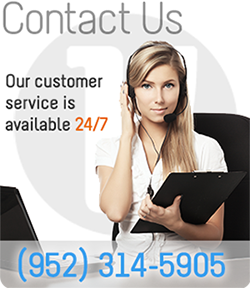 Flash has enabled TMS to deliver high performance storage solutions to a much broader customer base. 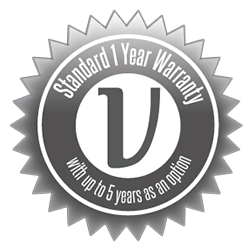 For over 30 years we have been at the forefront of storage performance and application acceleration for enterprises. With this 16th generation RamSan-630, we are combining expertise and technology to solve challenging problems of performance and efficiency in enterprises of all types and sizes.